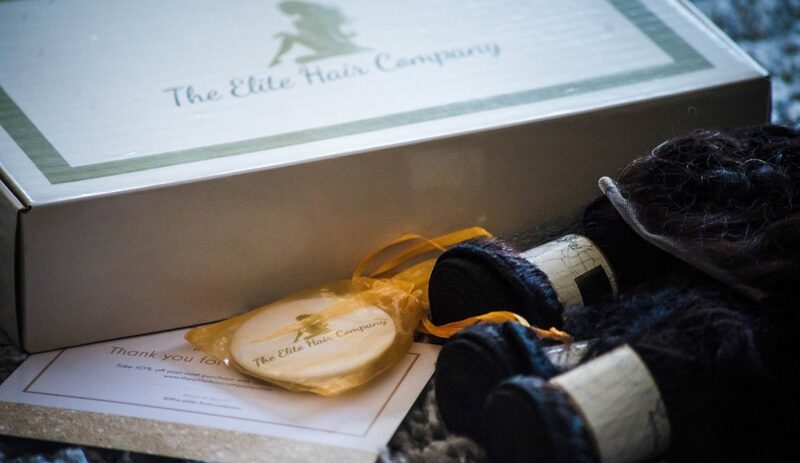 I’ve partnered with The Elite Hair Company to ask this question: “does the appearance of your hair have an impact on your level of confidence?” I’ve asked myself this question a number of times and I seem to agree that it does. Certain ways to boost your level of confidence if you lack one have been discussed in the past. But let me share a quick story. When I was much younger, around age five to ten, I was a really smart kid. Free and happy to share ideas. I asked a lot of questions too− those type of questions that became tiresome to most parents! It was all well and good until I went to high school and my level of confidence reduced drastically.